Insurrection is an uprising. Analysts and commentators on inequality have long warned that if inequality is allowed to rise too high there will be insurrection. Thomas Piketty suggested this is why elites should concern themselves with inequality. Politicians often confuse sounding as if they care about inequality with actually caring. This talk provides some illustrations of how things fall apart as inequality rises, when it is high and when it is tolerated. It suggests that only the most economically unequal of affluent states consider it to be reasonable to impose high private fees and student loans on education, spread debt across the young and promote precarity. There comes a point when most people can no longer be fooled into believing that all this is fair. 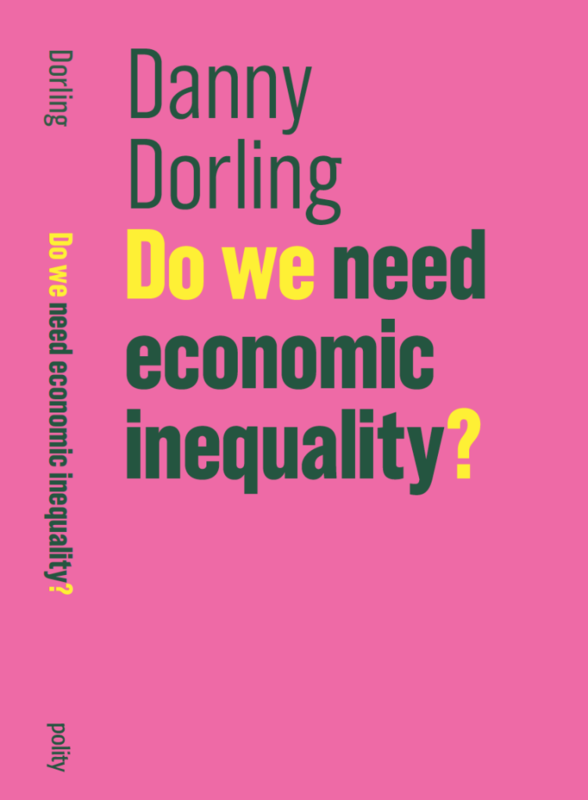 Read More – on “Do We Need Economic Inequality?